To commemorate the 25th edition of the SXSW Film Festival, we continue our weekly alumni spotlight on careers launched, artists discovered, powerful performances, and more with Aaron Katz, Kris Swanberg, Jim Cummings, and Jody Lee Lipes. 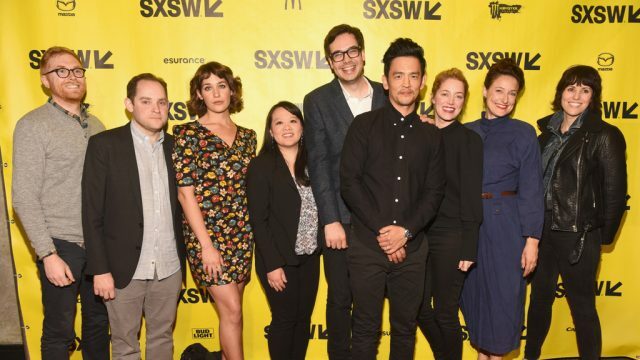 Katz has world premiered four films at SXSW including his debut feature Dance Party USA in 2006, Quiet City in 2007, Cold Weather in 2012, and most recently the thriller Gemini in 2017, distributed by Neon and starring John Cho, Zoe Kravitz, Lola Kirke, and Ricki Lake. 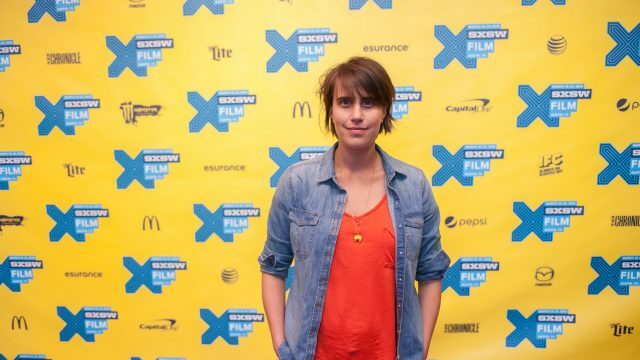 In 2014 he co-wrote and directed the adventure-comedy, Land Ho with SXSW alum Martha Stephens. Swanberg’s directorial debut It Was Great, But I Was Ready to Come Home premiered at SXSW in 2009 in the narrative feature competition. Her short Baby Mary premiered in the Narrative Shorts Program in 2014 and Swanberg’s second feature, Unexpected screened in Festival Favorites in 2015 after its Sundance premiere. In addition to her work as a filmmaker, Swanberg has acted in many SXSW alumni films including Joe Swanberg‘s Kissing On the Mouth (2005), Hannah Takes the Stairs (2007), and Win It All (2017). She also acted in It Was Great, But I Was Ready to Come Home. Cummings has produced three world premieres at SXSW including Euphonia (2013), Confusion Through Sand (2014), and The Grief of Others (2015). Cummings received a Special Jury Recognition for Acting in Thunder Road at SXSW 2016, a film which he also directed, wrote, and edited. His next short, The Robbery screened at the festival in 2017. He is currently working on the feature adaptation of Thunder Road. Lipes is a director and cinematographer. At SXSW 2009 he was here for his first film as director, Brock Enright: Good Times Will Never Be the Same and as a director of photography for Antonio Campus’s After School. In 2010, he world premiered his next feature, NY Export: Opus Jazz, which earned the Audience Award for Emerging Visions. He’s shot a number of other SXSW selections like The Great Invisible (2014), the jury award- winning Tiny Furniture (2010) and Girls (2012) to name a few. Recently, Lipes shot the Academy-Award winning drama Manchester by the Sea and the pilot for the new USA series The Sinner, in addition to directing an episode.